Female directors excluded from the 2019 Golden Globes awards | SHEmazing! Most of us will most likely remember the absolute legend that is Natalie Portman going totally off-script at the 2018 Golden Globe awards. She made a point of saying; "And here are the all-male nominees" for the Best Director award, which Guillermo del Toro took home the statue for. 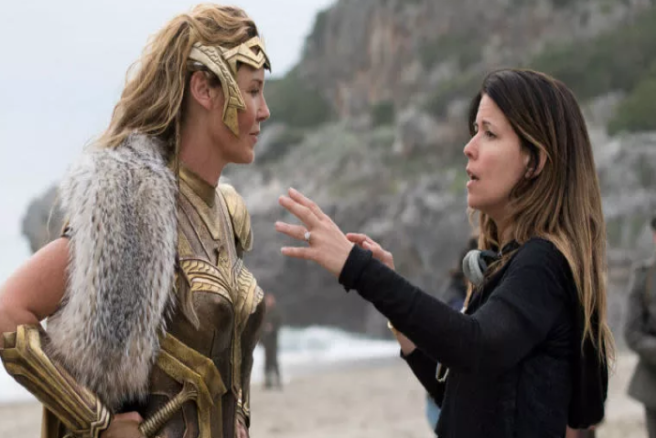 Her blatant criticism of the lack of female directors nominated during award season was entirely fair, considering only ONE WOMAN has ever won the Best Director award, and only FOUR have ever been nominated. Bradley Cooper for A Star is Born received a Best Director nomination, as did Peter Farrelly for Green Book, Spike Lee for BlacKkKlansman, Adam McKay for Vice and Roma film-maker Alfonso Cuaron. Of course, each of those film-makers are masters of their craft, but the act of continuously excluding women is setting a precedent of inequality and lack of representation. 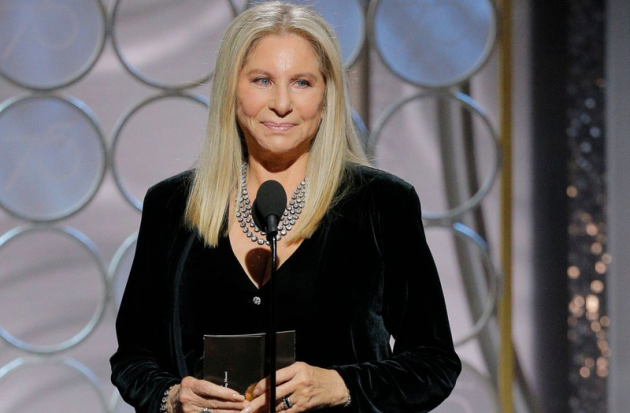 Barbara Streisand remains the sole woman to have ever won the best director award; she was the first director to be nominated for her film Yentl in 1984. She was nominated again in 1992 her iconic piece The Prince of Tides. In the category itself, only four women have been nominated overall after Streisand. Jane Campion was nominated for The Piano in 1994, Sofia Coppola scored a nomination in 2004 for the amazing Lost in Translation, Kathryn Bigelow was recognised in 2010 for The Hurt Locker in 2010 and in 2013 for Zero Dark Thirty. 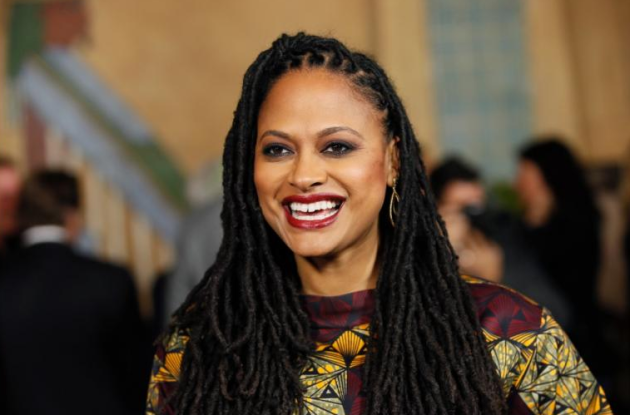 Ava DuVernay became the first black woman to receive a nomination in 2015 for Selma. The Academy Awards show the exact same sequence of events, with a historic lack of diversity in the category time and time again. Kathryn Bigalow is the only woman to have ever won the best director Oscar for The Hurt Locker, with Campion, Lina Wurtmuller and Sofia Ford Coppola being the only other women to have been nominated. Prognosticators thought a number of female directors could be recognised this year, including Elizabeth Chomko, Karyn Kusama, Marielle Heller, Lynne Ramsay, Tamara Jenkins and Josie Rourke. We need to see different perspectives, different points of view, different voices being heard; it is always a troubling blueprint of our society when only one story is relentlessly being told. Let's hope 2019 brings some change to the industry, for everyone's sake.